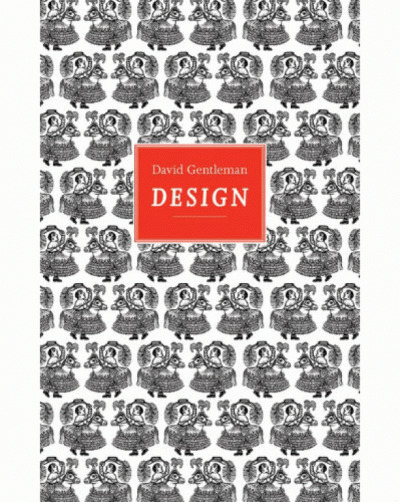 Includes a foreword by Lin Jammet and contributions by Leo A. Daly, Arie Hartog, Michael Morpurgo and Julian Spalding. Elisabeth Frink (1930-93) was a leading British sculptor and printmaker whose work is distinguished by her commitment to naturalistic forms and themes. This new edition of the catalogue raisonné of her sculpture documents her complete sculptural output in a single volume for the first time, and includes new texts by a range of critics and writers. Frink’s subjects included men, birds, dogs, horses and religious motifs, and she concentrated on bronze outdoor sculpture with a scarred surface. Julian Spalding explores the themes which preoccupied her – the brutalism of war, human fear and anxiety, the male body, and the vulnerability of animals – and their powerful expression in her sculpture. 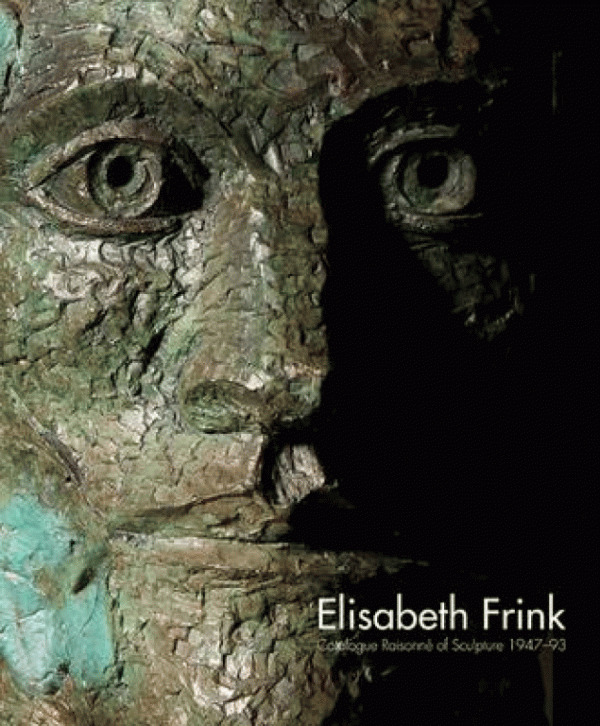 An essay by Arie Hartog assesses Frink’s wider contribution to figurative sculpture in the 20th century. And Michael Morpurgo’s lyrical short story ‘Muck and Magic’, written in memory of Frink, offers a more personal tribute to the artist. 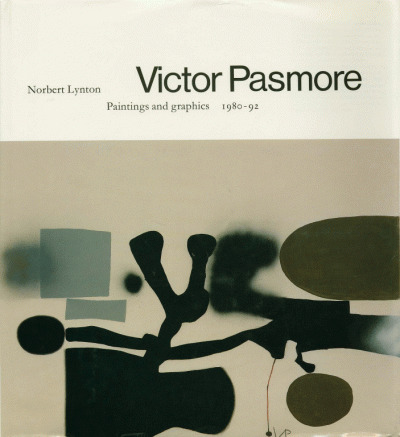 Including a fully illustrated catalogue, updated lists of exhibitions and public collections and a comprehensive bibliography, this new edition will be an invaluable resource for collectors, curators, dealers, art historians and all those with an interest in this distinctive body of work.